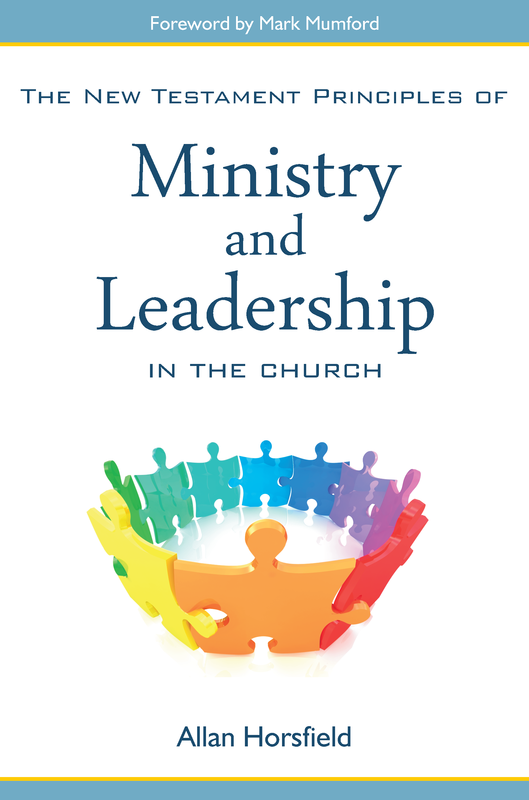 Published between 2012 and 2018, "Ministry and leadership", "Healing" and "Speaking in Tongues" each make an invaluable contribution to the study of the Biblical principles and practical outworking of prayer and ministry. The content of each book interlinks and compliments the other two, providing a thoroughly researched, uniquely experienced and invaluable insight into spirituality and ministry for the 21st Century Church. ​​This book presents the abiding principles that were the foundations of the New Testament Church. 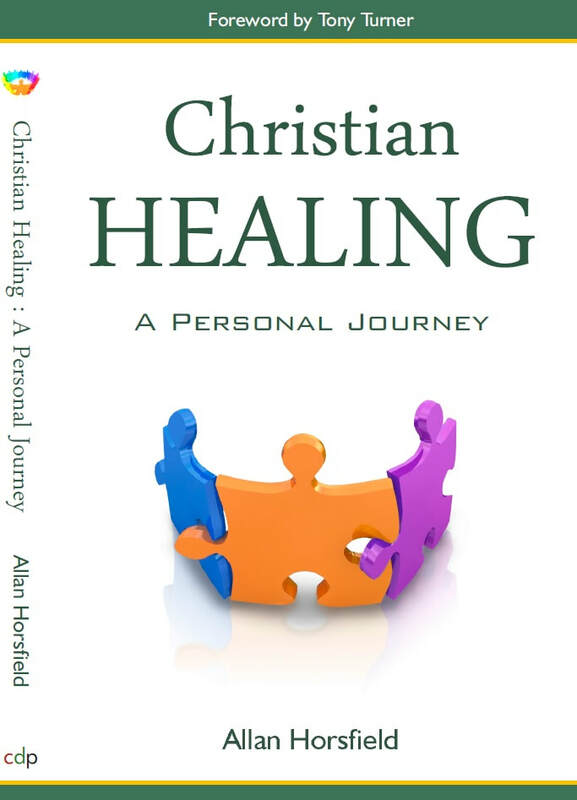 It explains the central importance of the gifts and ministries of the Holy Spirit. Essential reading for all who want to understand the principles of church planting and the building up the Body of Christ. UK National Team Leader. Salt and Light Ministries. one-on-one ministry, receiving and ministering forgiveness, commanding out Spirits and caring for the dying. The final chapter offers some answers as to why our prayers sometimes go unanswered. 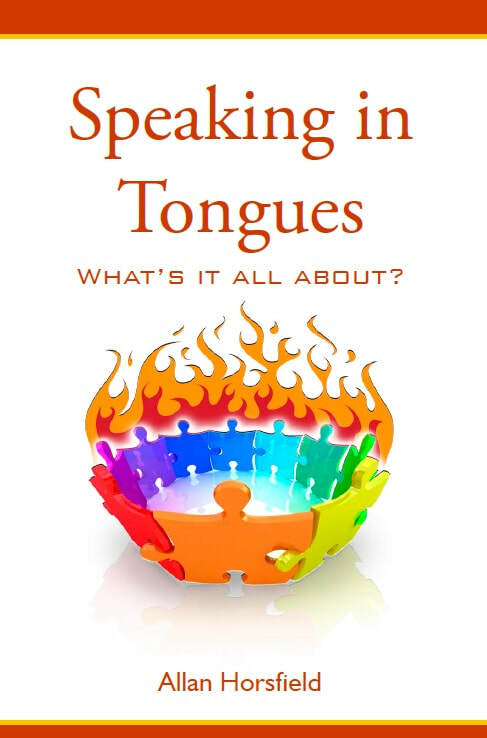 In this wide-ranging study of the Christian phenomenon of speaking in tongues, the author traces its history from Pentecost to the present day. He explains the benefits that this gift brings to our personal prayer lives, our ministering to others, when praying together and in our worship. Explanations of the gift's misuse is counterbalanced by how to properly use the gift. Answers are given for the most commonly asked questions about tongues. A unique and invaluable insight - don't miss it!